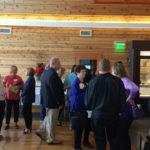 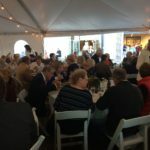 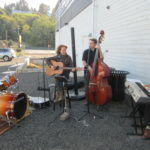 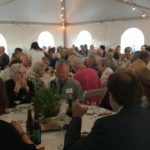 With over 200 guests in attendance, our first annual fundraiser turned out to be a success! 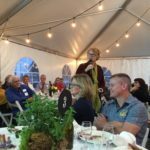 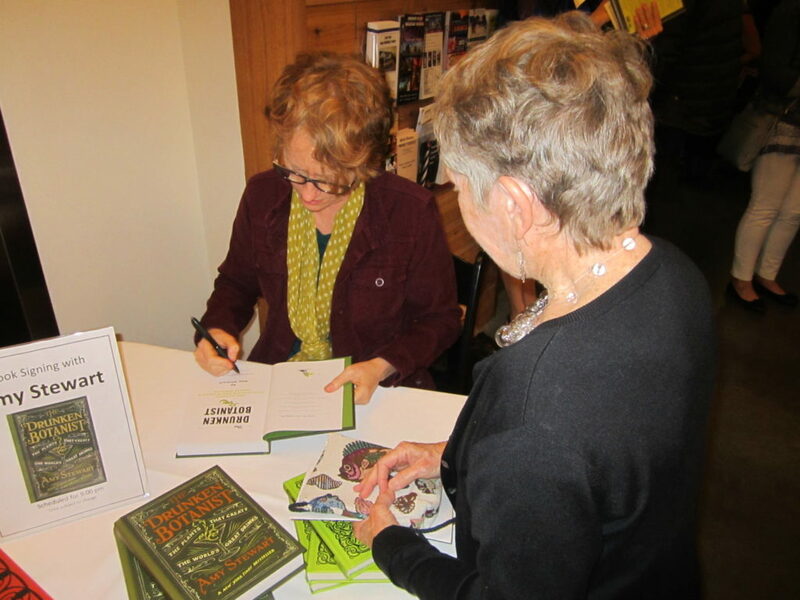 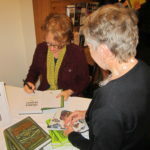 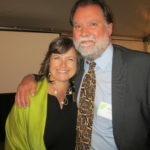 Amy Stewart, author of the NY Times best selling book, The Drunken Botanist, gave a captive presentation that had the crowd laughing. 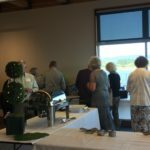 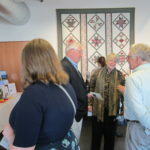 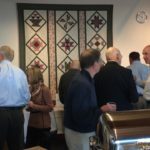 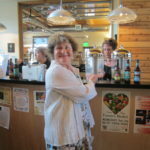 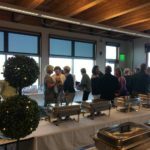 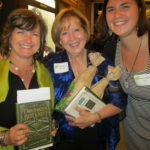 Guests were able to sample cocktails from the book and had a dinner catered by Benetti’s and WildFlour Catering. 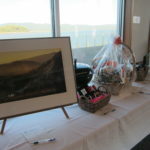 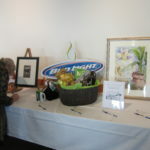 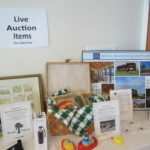 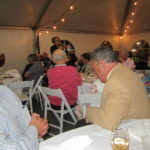 The auction portion of the evening helped to raise money for the museum. 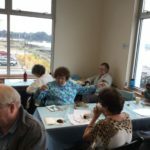 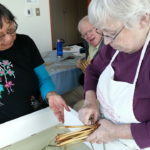 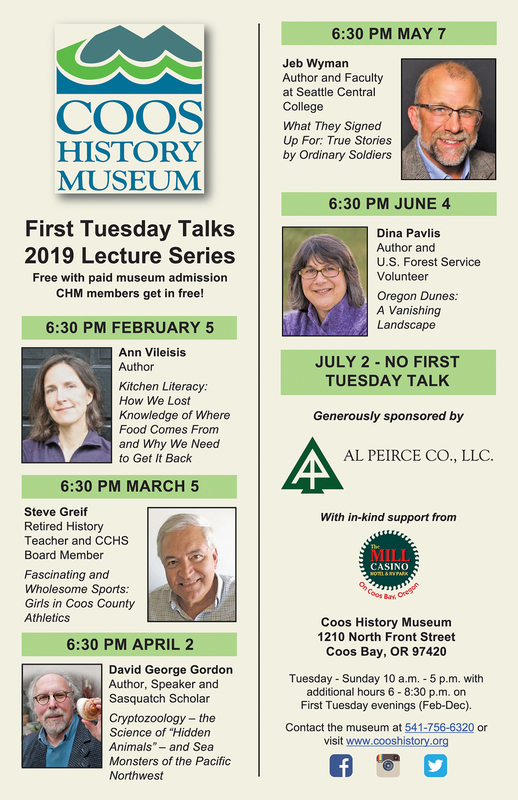 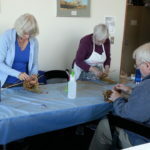 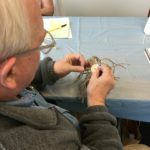 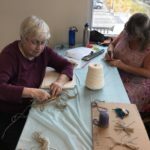 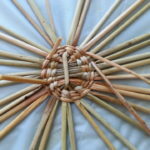 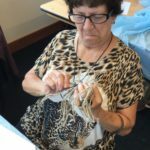 Pat Courtney Gold’s Basketry Classes! 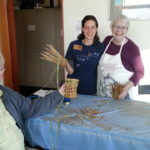 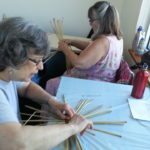 We had a wonderful time hosting Pat Courtney Gold and her sister for two basket weaving classes this past weekend. 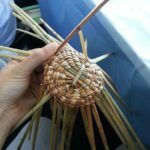 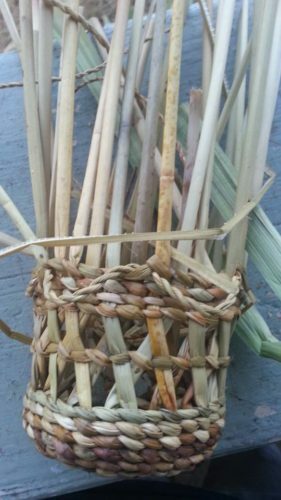 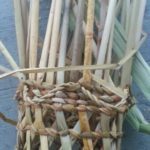 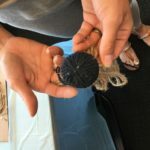 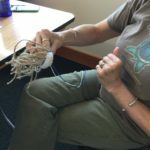 On Friday, Pat taught a small Wasco Sally Bag class, followed on Saturday with a traditional twined basket class with natural plant fibers. 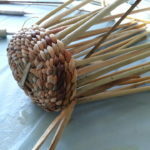 Students enjoyed close one on one time to develop their baskets and gain an understanding of the materials and techniques. 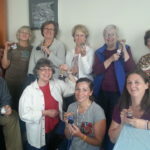 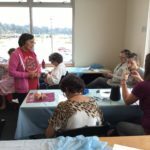 Due to the class’s success, and interest beyond class capacity, we hope to host similar classes in the future!